Elizabeth City Dental - Robert Gillam, D.D.S. Welcome to Elizabeth City Dental! 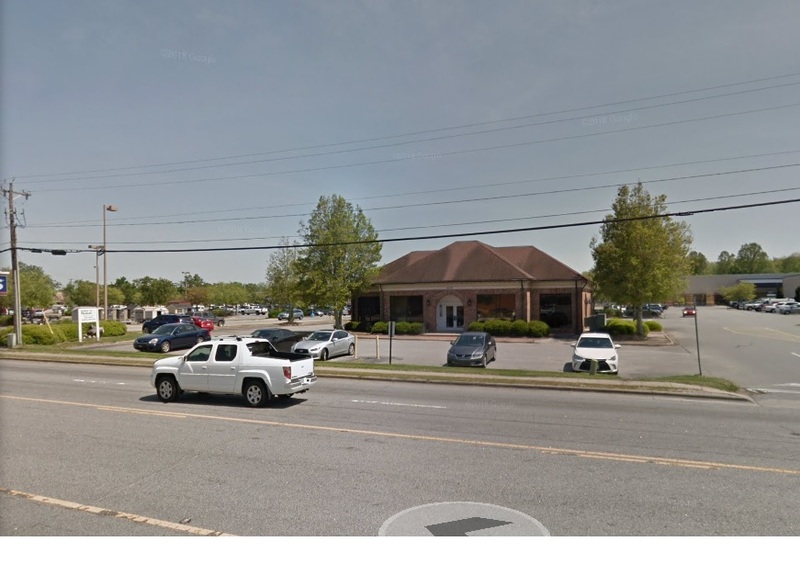 If you live in or close to Northeastern NC, we hope you will visit our office in Elizabeth City. We provide modern, updated dental care in a relaxed setting. Please see the VIDEOS section to find out more about these treatments. Elizabeth City Dentist, Dr. Robert T. Gillam is a dental professional dedicated to General, Family & Cosmetic Dentistry such as Dental Exams, Cleanings, X-rays, Fluoride, Dental Makeovers, Teeth Whitening, Veneers, Crowns, & more. Please come and visit Elizabeth City, NC dentist Robert T. Gillam, DDS.